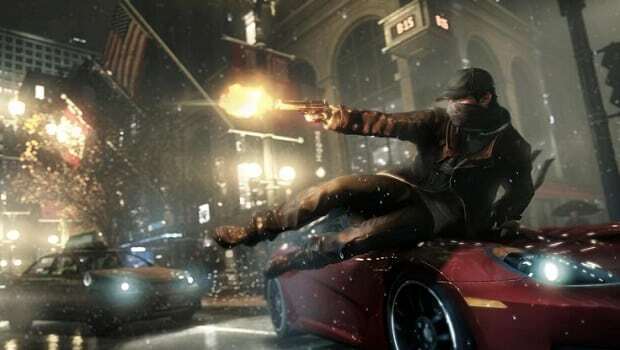 Ubisoft will release Watch Dogs later this year for “all home consoles,” as confirmed by leaked marketing materials obtained by Kotaku. Having stolen the show at last year’s E3 event in Los Angeles, Ubisoft previously shared that the open-world game will release on Xbox 360, PlayStation 3 and PC. Although now it appears that it will also hit unannounced platforms, which may presumably include the Wii U.